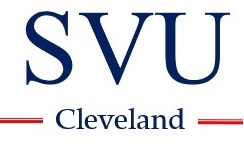 SVU CLEVELAND organized a performance by Singer’s Club of Cleveland in May. 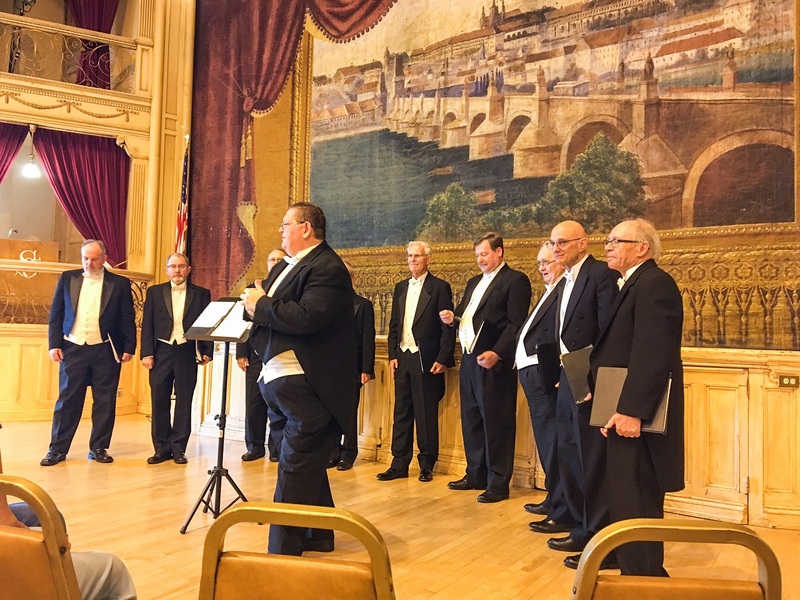 The performance at the Czech Cultural Center, aka Bohemian National Hall, in Cleveland features Czech and Slovak music. Special thanks to our members Tom and Elsa Pavlik who spearheaded the effort.